In rather painful news, Merck is voluntarily recalling Gardasil HPV vaccine shipments after it was discovered that some vials have shards of broken glass in them. The lot, J007354, would have gone out between Aug. 20 and Oct. 9, and affected 743,360 vials — only 10 of which might contain the shards. Better safe than sorry, said Merck, with white knuckles, a glass of scotch, and a raging stress migraine. (We're guessing.) The company is currently contacting customers who purchased from the affected lot, which was distributed in the U.S. and Puerto Rico. Given that the lot went out, at the latest, at the beginning of October, it's pretty obvious that surely someone has received the glass-infiltrated vaccine. Luckily, there wouldn't be any long-term adverse reaction — besides the burning sensation being a heck of a lot stronger than usual. Doctors have seen mild swelling and redness at the injection site, but no delayed reactions are predicted, and there shouldn't be any long-term issues in regard to the vaccine's effectiveness. 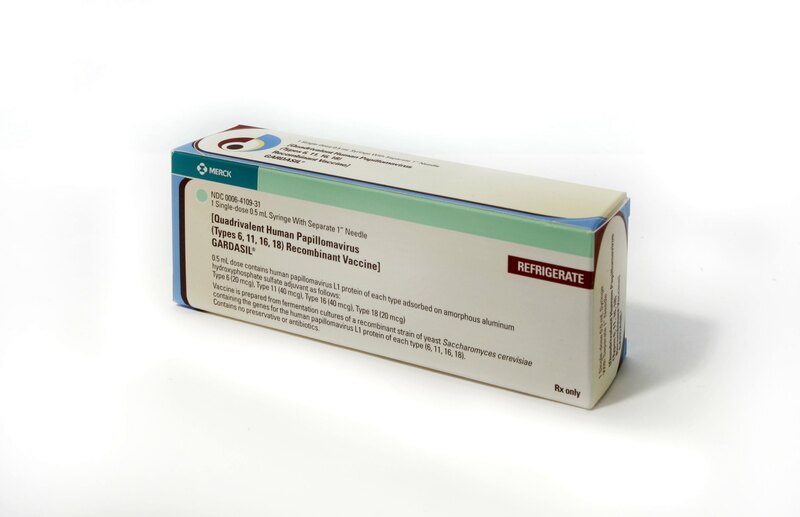 Gardasil protects women against HPV strains 6, 11, 16, and 18. The vaccine is generally well-received in the medical community, although some controversy has popped up when it comes to anecdotal stories of unpleasant side effects — the number one reason parents reportedly choose not to vaccinate their children with it. A study conducted in October also demonstrated that the strains of HPV Gardasil protects against weren't the same strains that African-American women are most likely to pick up.